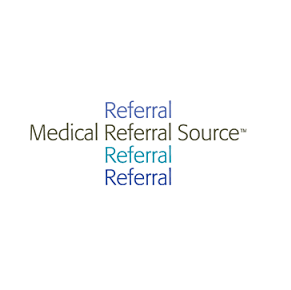 Medical Referral Source, Inc. develops a web-based software which provides doctor-to-doctor liaison and referral services between primary care and specialties. The company enhances business for specialty practices and provides a service to referring physician offices. The company was incorporated in 2010 and is based in Tucson, Arizona. As of July 8, 2013, Medical Referral Source, Inc. operates as a subsidiary of The Advisory Board Company.